Love can definitely give us a fairytale. But after you meet the man of your dream, a new chapter of your fairytale will start to unfold once you walk down the aisle. And you know what’s even better? You can make the beginning of your journey even more magical with the help of the right wedding decoration ideas. Whether you love going minimal or not, these inspirations will surely help you stay on track as you plan for the wedding of your dreams. 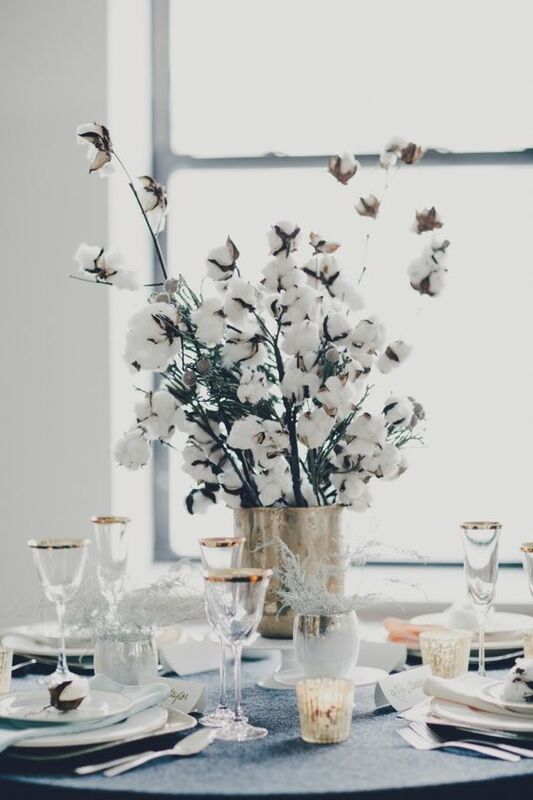 Keeping it pure and fancy is never a million lightyears away, thanks to white flowers. If you want to add subtlety and class on your tables, try mixing and matching white and gold to make your dream reception come to life. 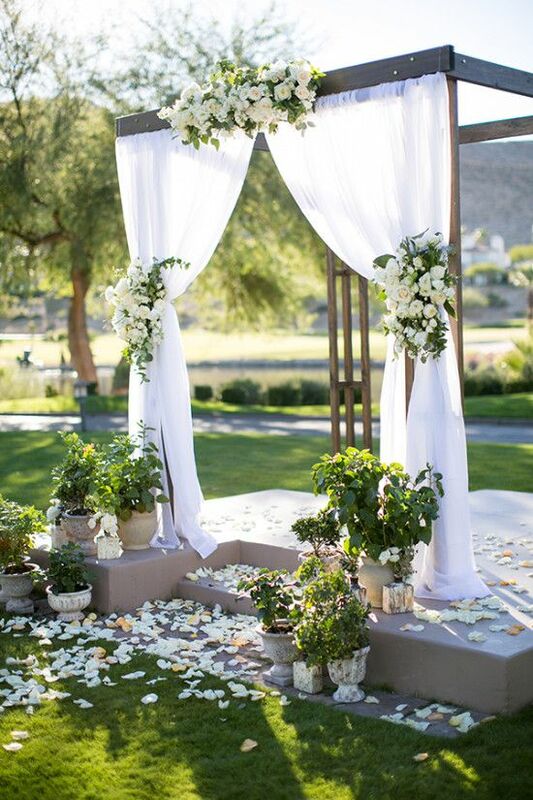 Want to heighten that fresh, outdoorsy vibe in your wedding reception area? 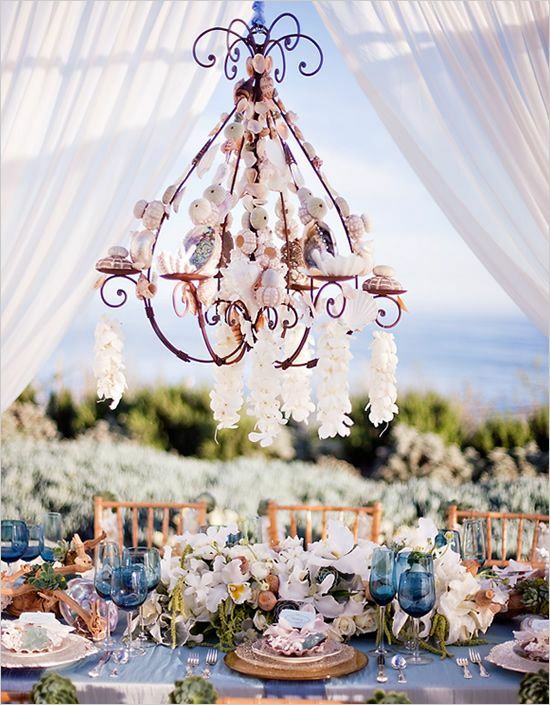 Try adding more flowers to your centerpiece and chandeliers to amplify that fresh, feminine feel. And yes, let’s not forget to add a bit of white drapes in all the right areas. Shout out your love for each other in the most rustic way by using some decorated tin cans! With this in your wedding car, you won’t have to keep your romance tuned down. Doesn’t it bring back old childhood memories? 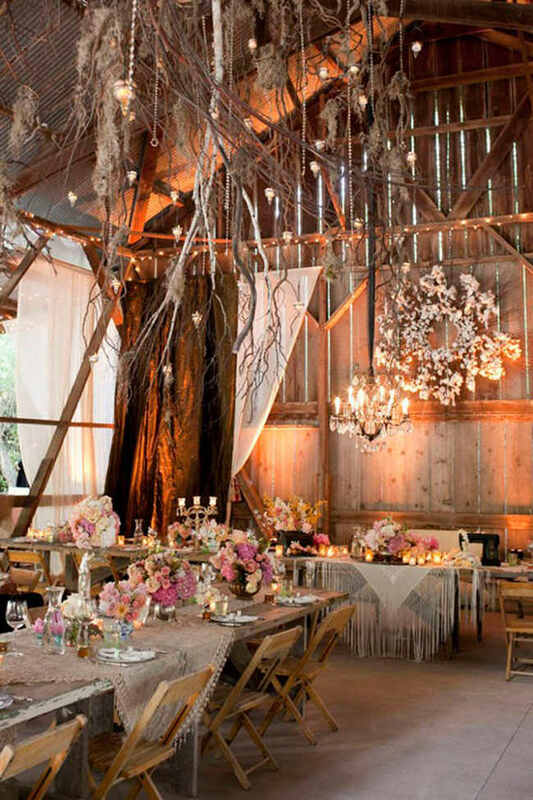 Have you been dreaming of a barn wedding? Wish granted! With a bit of ceiling design that is in line with your wooden furniture, you can make your traditional barn wedding extraordinarily beautiful. Rustic inside and out, your reception is bound to be perfect. 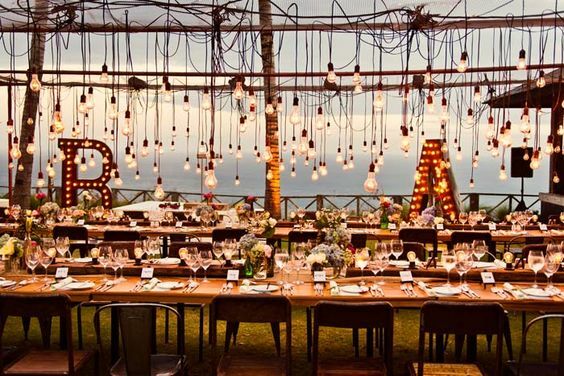 Turn up that warm, cozy vibe on your wedding day with the help of light bulbs, wooden furniture and lighted letterings. With a view like this, you and your guests will surely feel like you are in paradise. 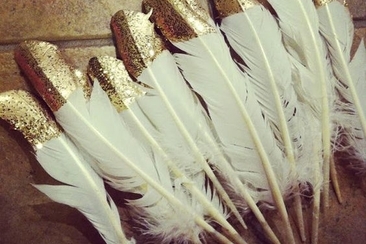 Think going all white won’t do the magic trick for you? Why not try adding chandeliers as a main feature of your reception area? Whimsical and elegantly vintage, this is one of the best wedding decoration ideas you can recreate for your wedding! While others may not focus on their plates and cutlery, putting the attention to these simple kitchen items can make your table more elegant. 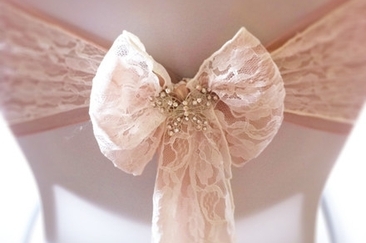 So don’t forego the simple details as they might make your wedding day sparkle and shine. 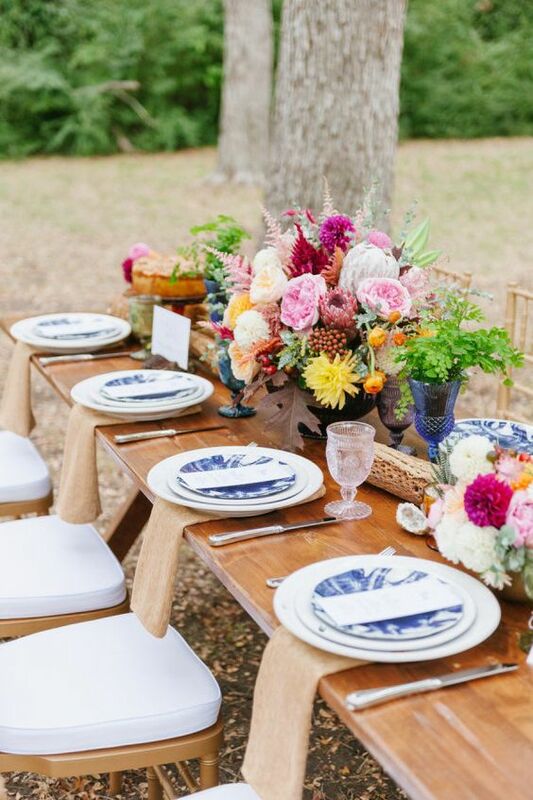 Going vintage doesn’t mean you need to ditch the idea of adding fresh flowers in your table. Just look at this inspiration and you’ll understand what we mean. Not really into flowers? Try adding drapes and lights on your ceiling instead! 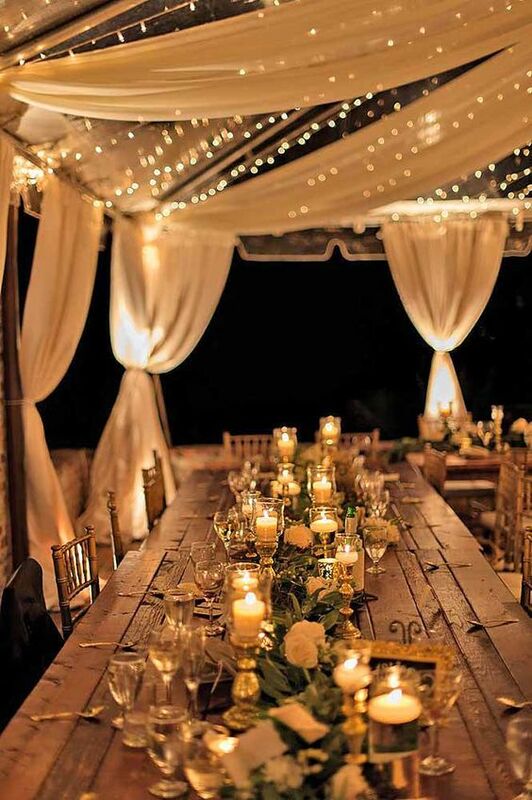 Homey and elegantly rustic, this wedding design idea can make your memories even more treasurable. You think white wedding decoration ideas are boring? This inspiration will prove that you are wrong. 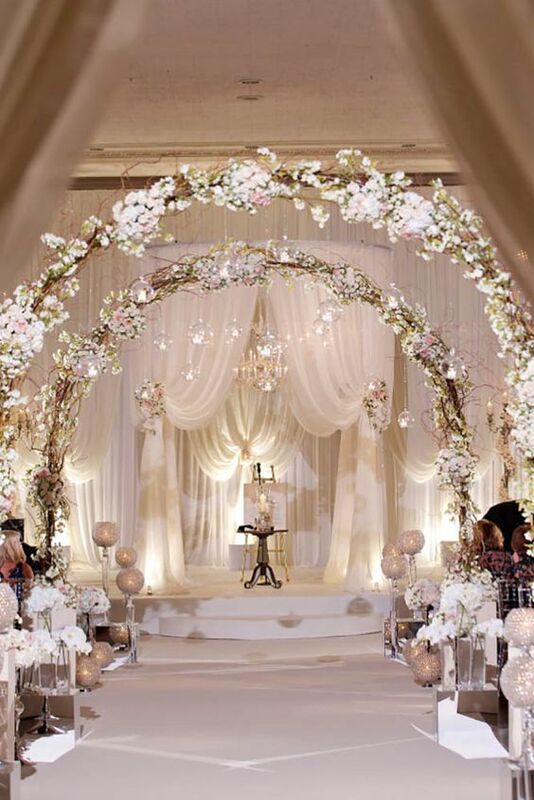 With the right mix of curtains and white flowers, your centerstage will look absolutely stunning. Majestic—that’s only one of the words that can perfectly describe this striking wedding inspiration. So if you really want to feel like a royalty, take advantage of the power of arcs. Your outdoor venue doesn’t have to look ordinary, thanks to nature’s help. Just add a bit of plants on your décor and you will surely be in for a treat. 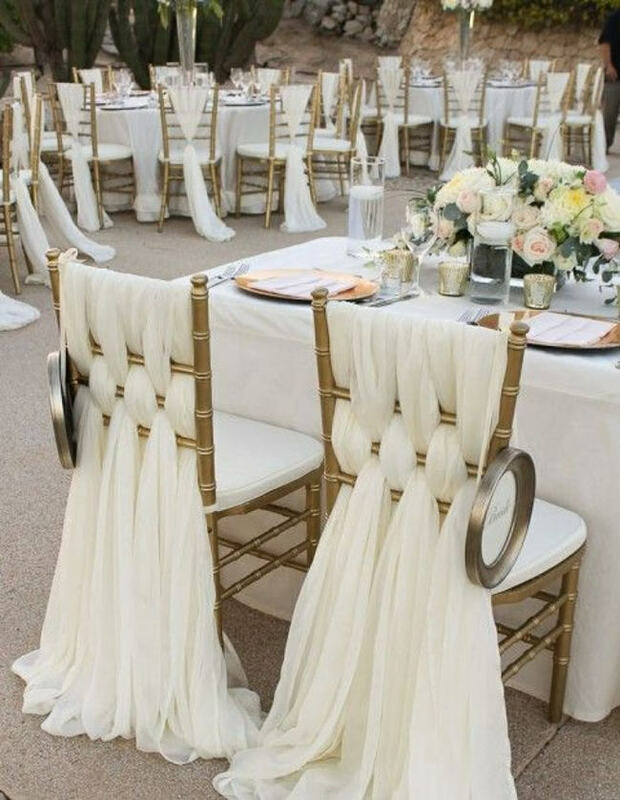 Again, the chairs don’t really need to be plain and simple, especially if you want to add drama to your wedding day. Just look at this chair arrangement for inspiration! 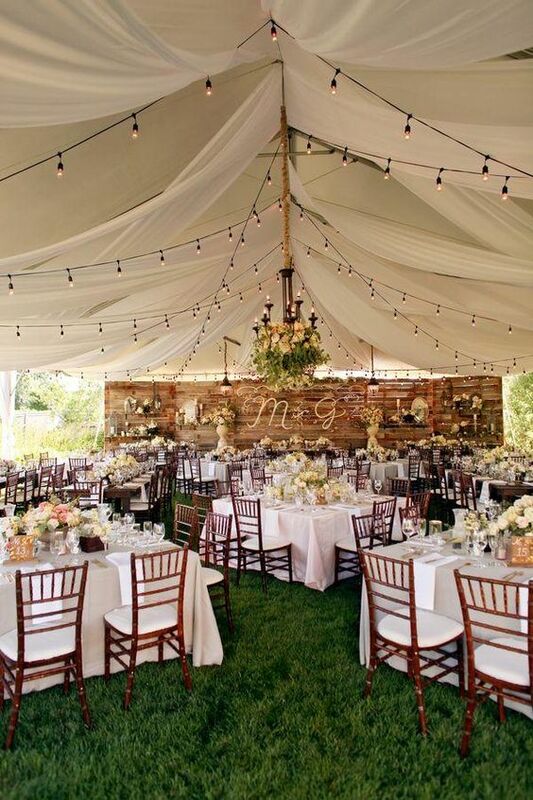 Thinking of adding more decors on your outdoor wedding? 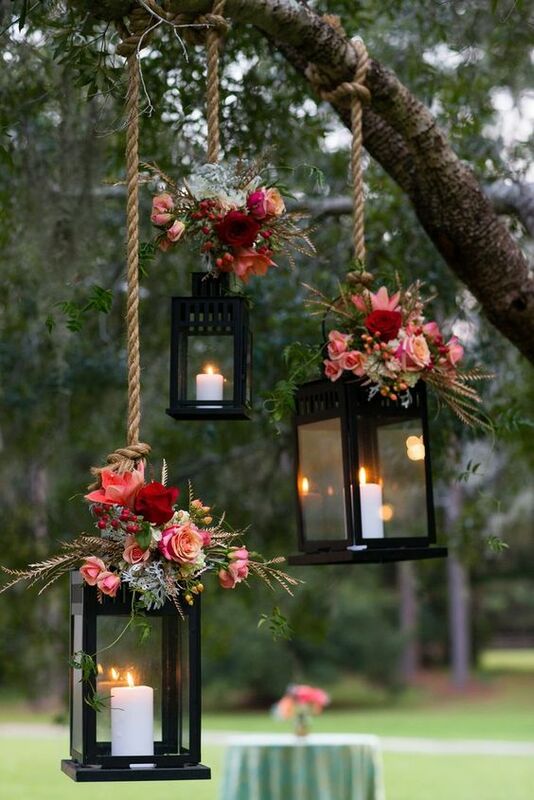 A few lanterns and floral designs can make your guests look twice! Flower arrangements have a huge impact on any wedding decoration ideas. 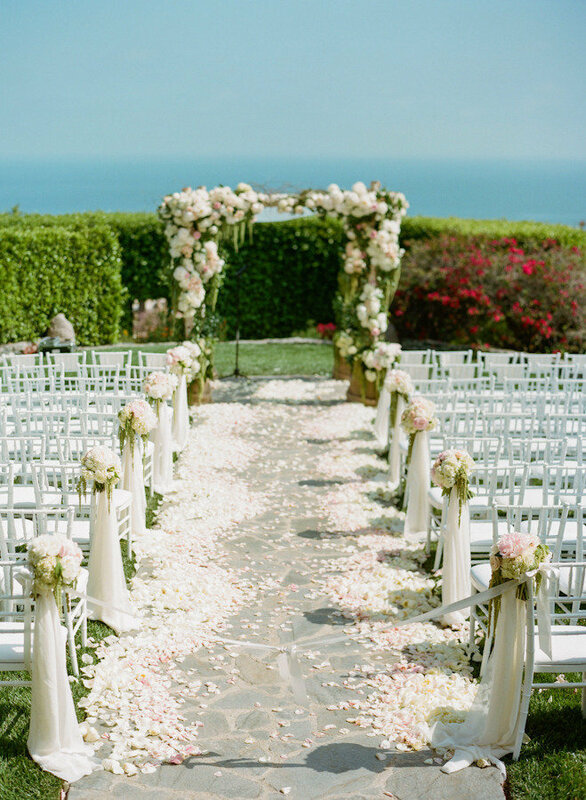 Whether you are setting up an outdoor or an indoor wedding, picking the right flowers can make your dreams come true. Adding more attention to your ceiling can make your dream wedding look extravagant, and that’s what this inspiration is certainly all about. Need I emphasize the benefits of using the right lights? Just look at how magical this photo is and you will surely get my point. 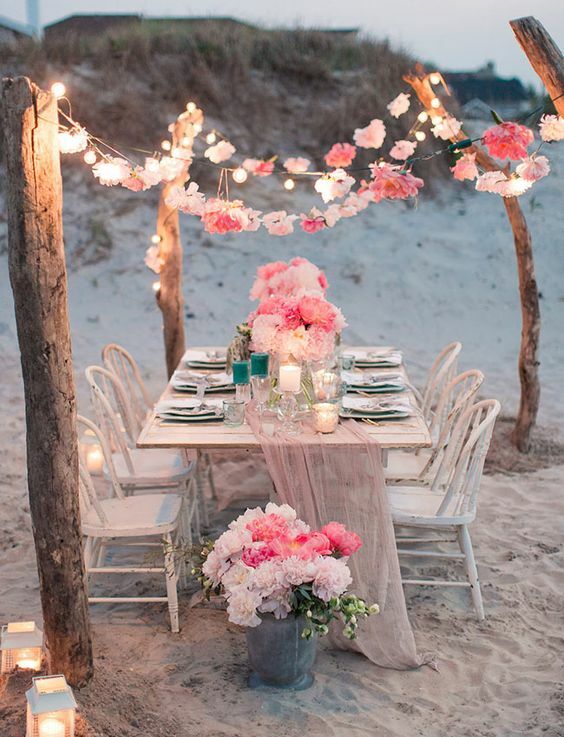 Ever thought of having a beach wedding? Let’s make all your wishes come true! With a bit of lanterns, wooden design, floral arrangements and lighting, your wedding reception will absolutely look dreamy and magical. 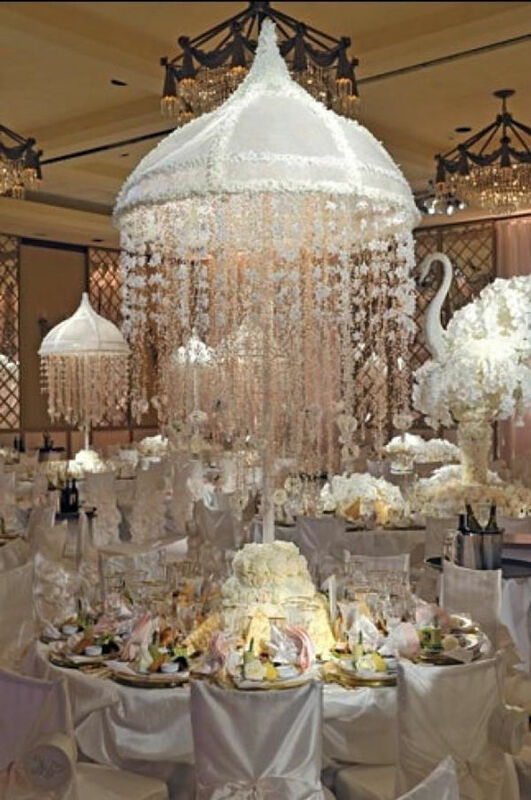 Indeed, adding magic to your wedding day is never a stressful task with the help of the best wedding decoration ideas. So don’t be afraid to explore and make your wedding your own version of a fairytale. Trying to cut down on your wedding expenses? Then look no further than our list of homemade wedding decorations Saving money on your wedding has never been this easy and creative! 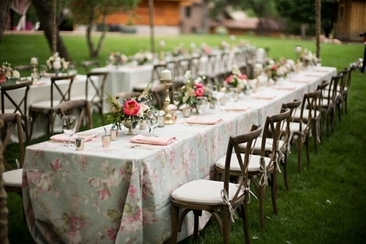 How to decorate your wedding tables? Running out of ideas? 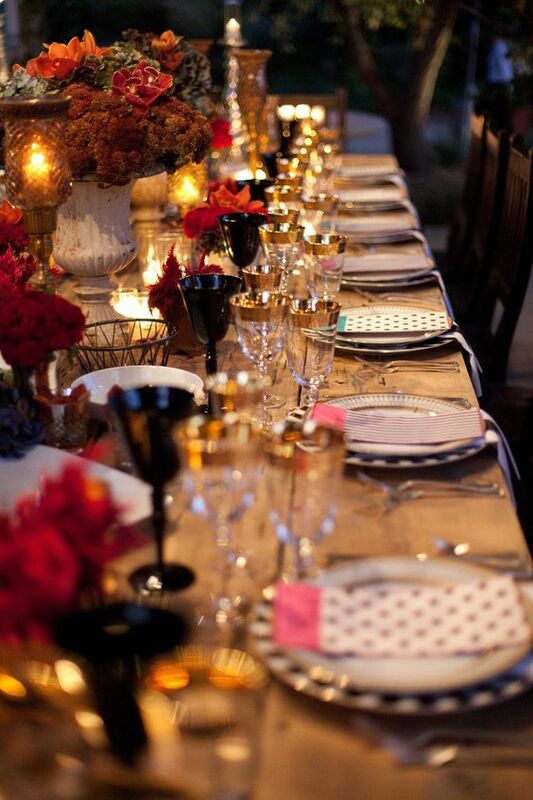 Here we offer fresh inspirations from tableware to lighthing, centerpiece, etc. Make your wedding decoration special! 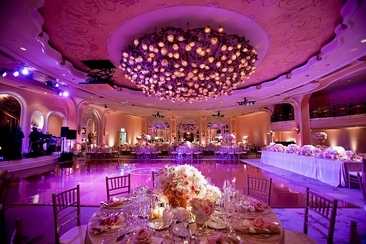 Find the perfect, spacious venue but now try to figure out how to decorate a large hall for a wedding? 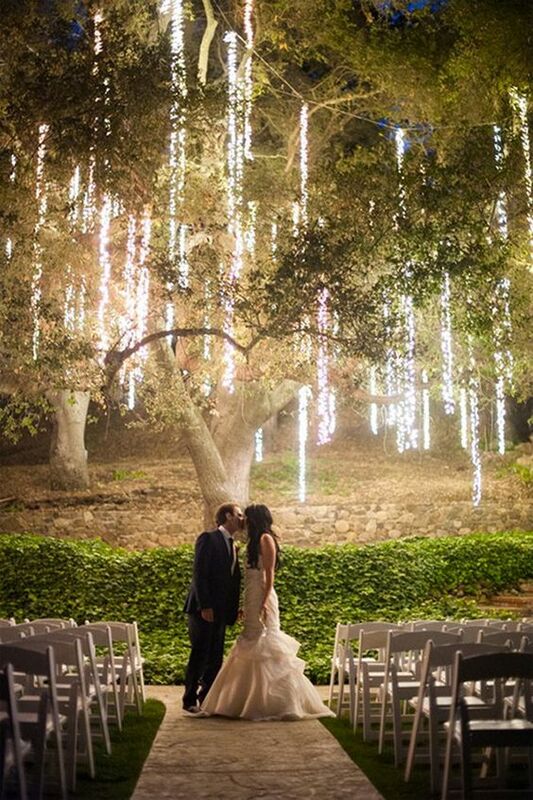 15 creative tips here can turn it into an dream wedding venue. Are you looking for unique wedding decoration tips and ideas? 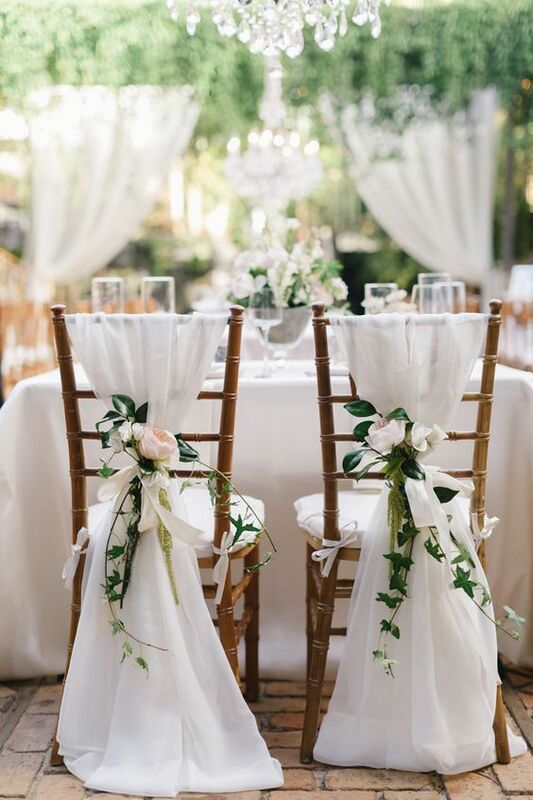 These budget friendly wedding chair decorations can really add glamour to the whole wedding theme. If you want a picture perfect wedding, you must have an exquisitely designed wedding altar. Here are some alternative ideas for decorating the altar for a wedding. 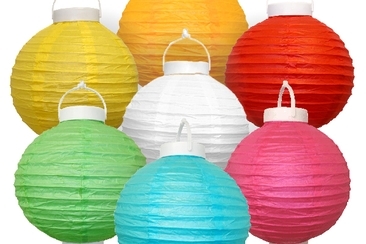 Learn how to light paper lanterns for cheap by using our tips and ideas – from LED paper lanterns to battery-operated ones and spotlights, there is a diverse range of solutions. Server responsed at: 04/18/2019 11:13 a.m.